Gorenje, the European manufacturer renowned for its creative and effective appliances, is appearing at the exhibition Pininfarina in London dedicated to Italian design on the occasion of the Olympic Games and the International Architecture and Design Showcase. Pininfarina was chosen as an emblem of Italian design, an expression of Italian excellence exported all over the world. 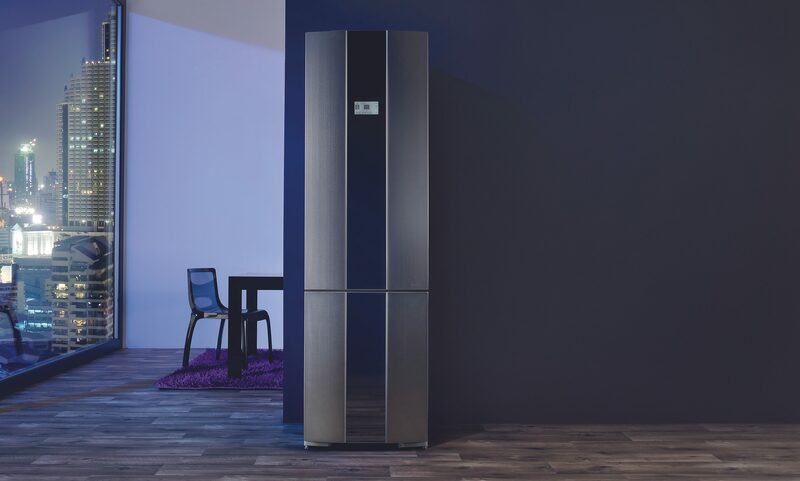 Gorenje is honoured to be a part of this exciting retrospective with the NRK6P2X freestanding fridge freezer, part of the Gorenje Pininfarina Steel Collection. The Pininfarina in London exhibition, taking place at the Italian Cultural Institute, Belgrave Square in London, runs until July 15, 2012, and explores all areas in which Pininfarina design is expressed: industrial design, architecture and interior design, graphics and packaging, nautical design and aviation, special transport and sustainable mobility. 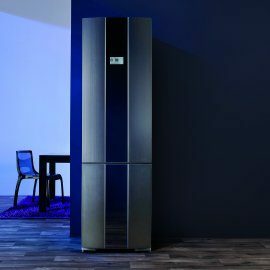 Gorenje’s NRK6P2X fridge freezer forms an important element of the Gorenje Pininfarina Steel collection, the third appliance range created for the Gorenje brand by Pininfarina. It features an innovative window which, when activated, allows immediate view of the fridge interior. 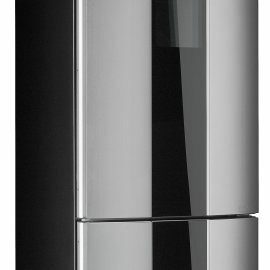 The window is integrated into the refrigerator's elegant silhouette in the form of a stylish vertical stripe made of black glass with an interactive touch screen. “Pininfarina is an incredibly influential designer who has had a huge impact on many product sectors, and we are honoured to be a part of this exciting retrospective. 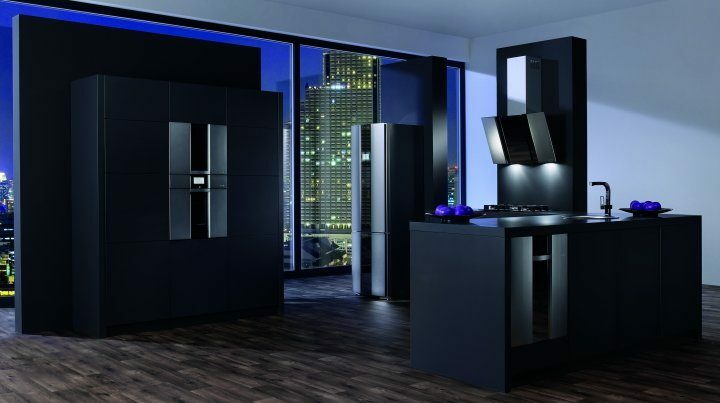 Gorenje is famed for its designer collaborations, and Pininfarina has been a key part of this heritage, creating three stunning collections that address the trend-conscious admirers of excellent design. The Pininfarina's cooperation with Gorenje dates back 20 years. Strategic pursuit of a shared vision led to a solid relationship between the two companies, which we are extremely proud of,” says Aleksander Uranc, Gorenje Brand Management Director. The Pininfarina in London exhibition is hosted by the Italian Cultural Institute in London, 39 Belgrave Square, London, until July 15, 2012. Opening hours are 10.00am to 8.00pm, with free entry.